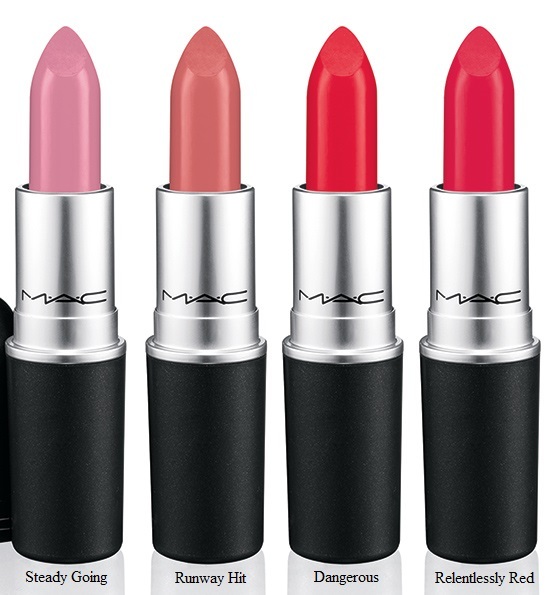 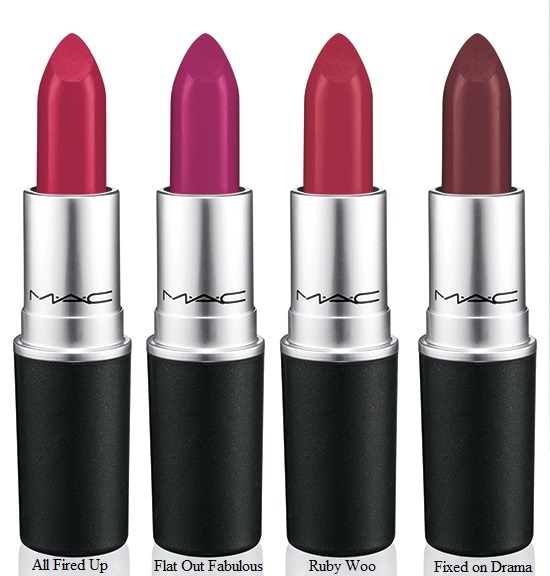 Inspired by Ruby Woo's overwhelming popularity and one-of-a-kind texture, M•A•C introduces new bold shades in its Retro Matte finish. 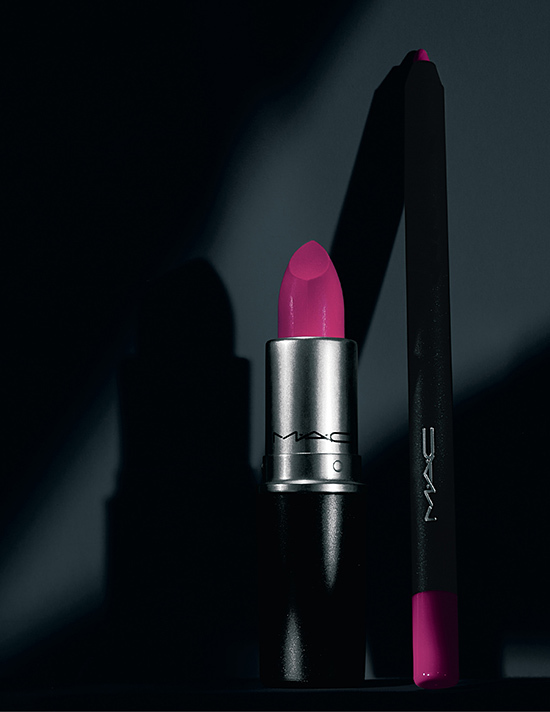 Eye-catching colours like Dangerous and All Fired Up create a look that's fiercely feminine. 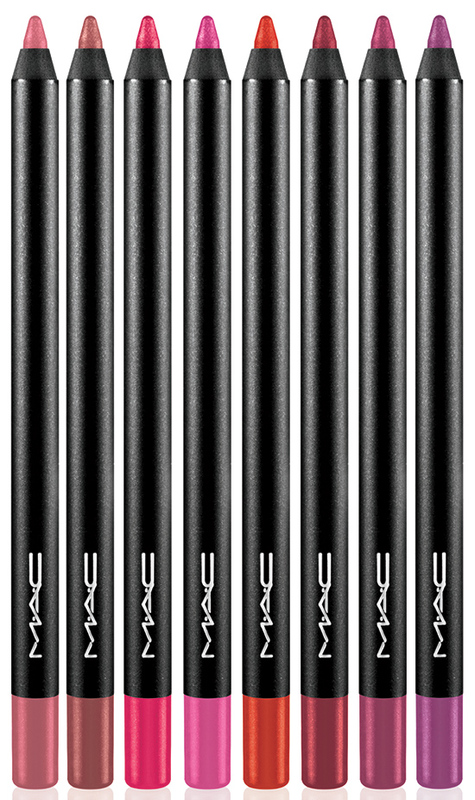 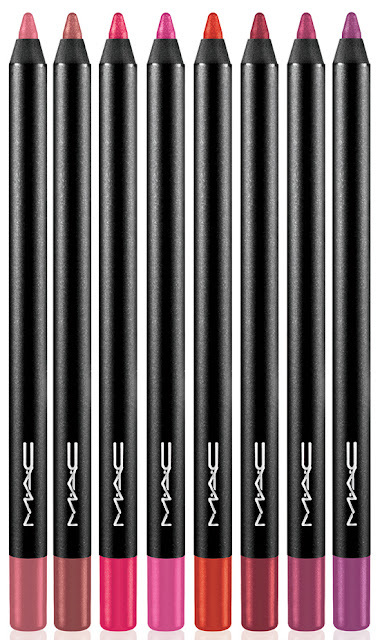 M•A•C also premieres Pro Longwear Lip Pencils in a vibrant colour palette, giving this long-lasting and transfer-proof lip pencil an exhilarating makeover.